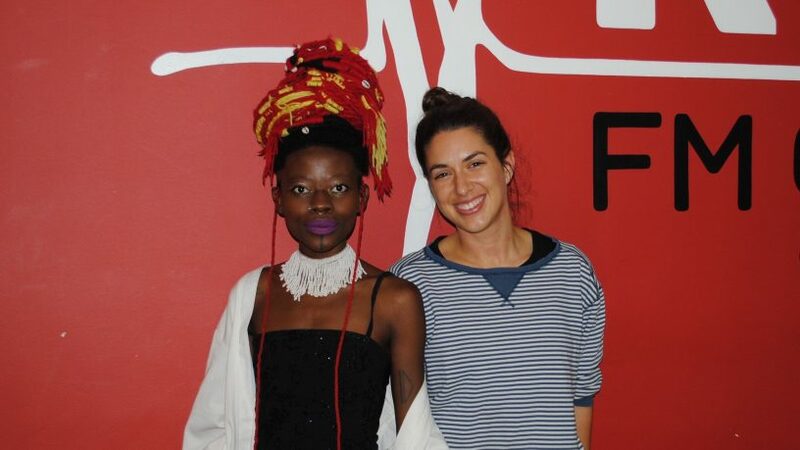 Jojo Abot is a multidisciplinary artist from Ghana who creates art and music all over the world. She has just released new song Alime featuring Elo and Vuyo, which follows 2015 EP Fyfya Woto and last year's NGIWUNKULUNKULU. 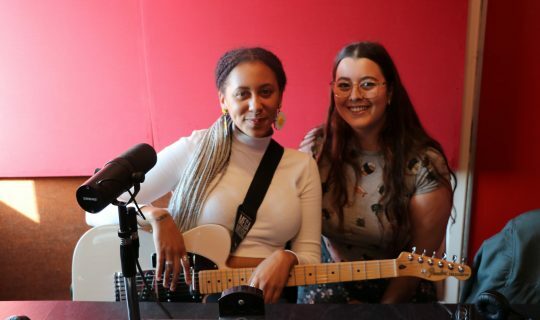 Jojo visited Caitlin Nienaber on Breakfast before she plays Perth Festival.